This badge was issued to DeeAnna Nagel on 14 Dec 2015. 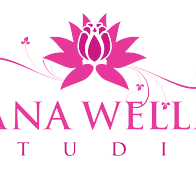 Recipients of this designation have demonstrated an ability to intuitively coach, educate, and guide clients toward their health goals. This title is recognized globally and is considered the top tier for which other coaching certifications are based upon. 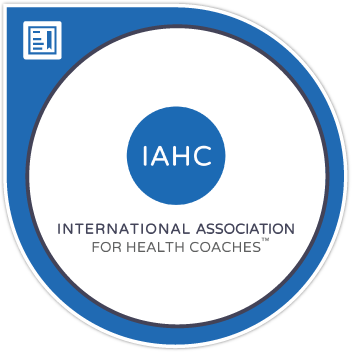 As a Certified International Health Coach, coaches integrate their expertise in active listening and accountability with ethical and professional standards to create a positive, nurturing environment to foster client success.